Saint Louis racing news and photos. 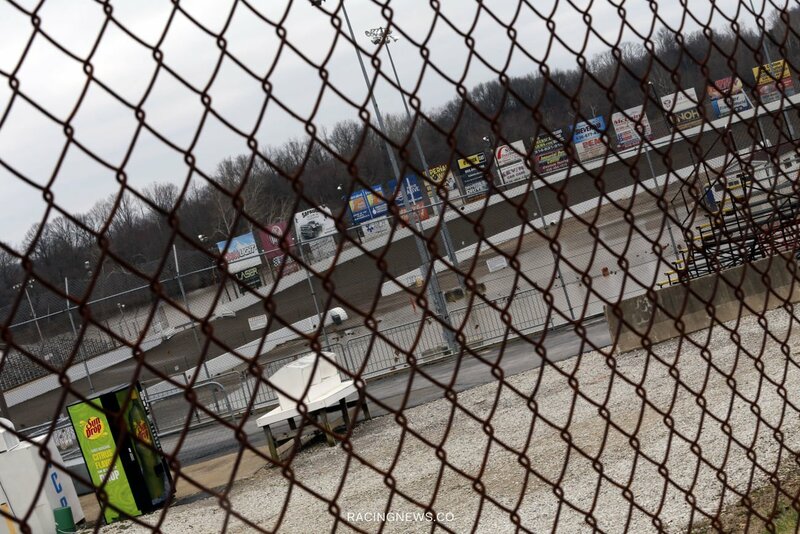 This is a collection of racing news from our hometown in Missouri. 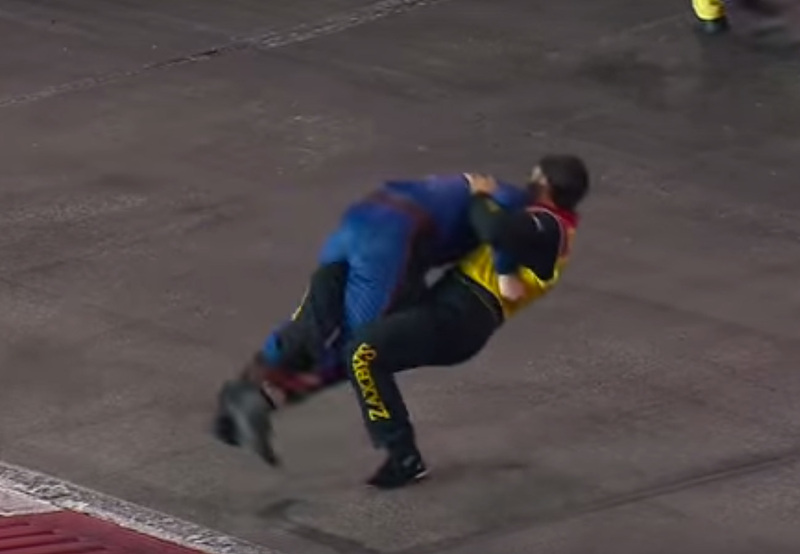 View the latest Saint Louis motorsports news headlines here. ST. LOUIS, Mo. — The Gateway Dirt Nationals entry list was opened via driver registration on March 11th. 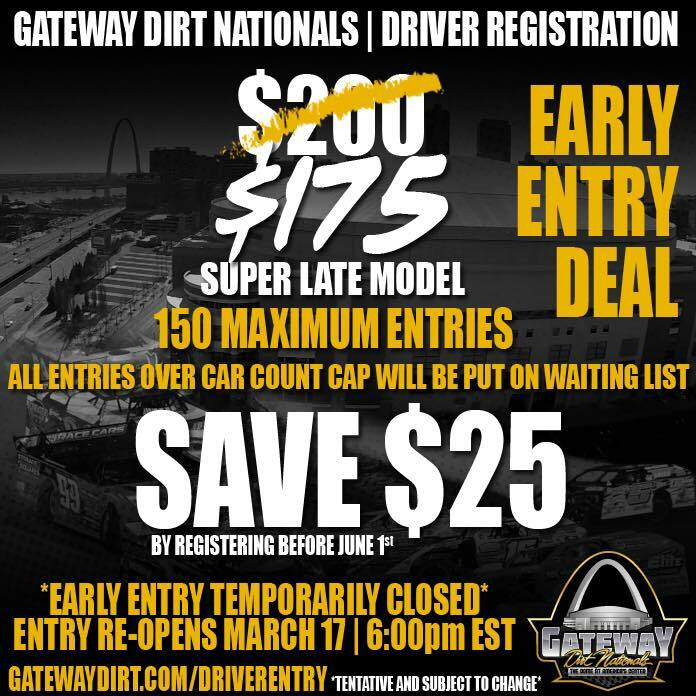 Per the Gateway Dirt Nationals office the early registration response was “ENERMOUS”. So, big the website registration had to be temporarily shut down. St Louis Dome dirt racing event coming in 2016. The Edward Jones Dome will no longer host the NFL via the St Louis Rams. However, greater things are coming. A banked short track indoor show featuring dirt late model racing.